It’s pretty disturbing. Today started out with the Commission asking Intervenors to pick their least awful route option. WHAT?!?! That is NOT how a line is chosen. 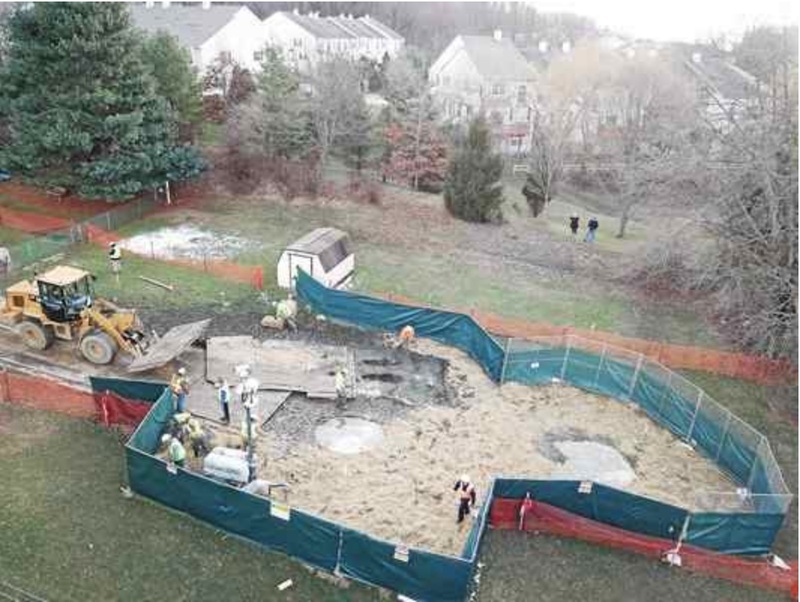 I think they’re using that to build a “record” (NOT!) for whatever decision they may make. As the Commission was reminded, the Commission is to choose a route, only AFTER a Certificate of Need is granted, based on the criteria in the statutes and rules. Commissioner Sieben turned to a pretty manipulative attempt at burden of proof shift, looking for a statement to get them off the hook. NO! NO? That’s correct. This is the Commission’s job, and if there’s no need, deny the application. If there’s no acceptable route, deny the application. The ALJ made a Recommendation, and the Commission has to deal with that. Sieben keeps saying it’s a “difficult decision.” Yeah, it is. Lipschultz keeps asking which alternative is least objectionable. NO. JUST STOP THAT! 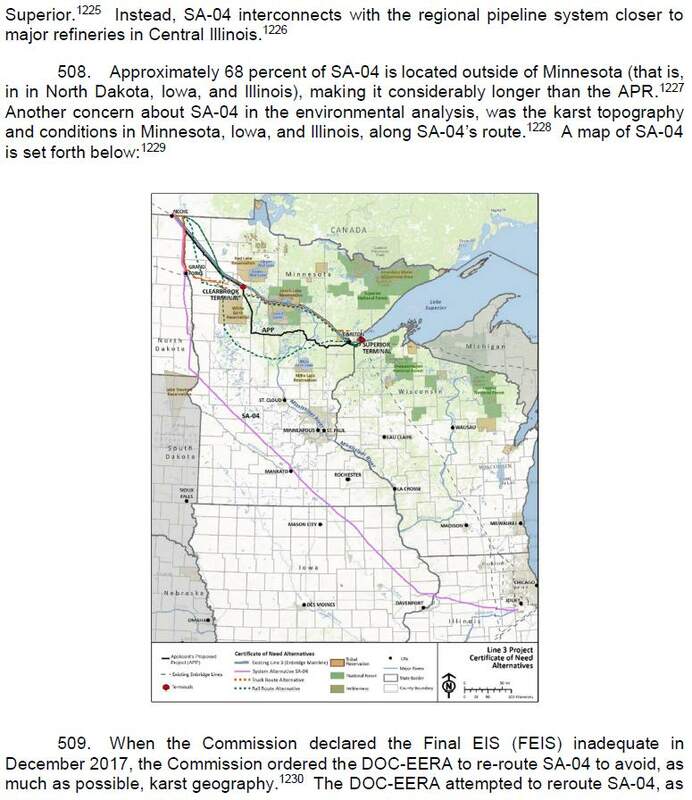 I quick filed an Exception on behalf of Association of Freeborn County Landowners, objecting to inclusion and objecting to any consideration of “System Alternative 04” or SA-04, because no notice was given to landowners in Freeborn County, and well, to any of the landowners along SA-04. Are there others advocating for AS-04? Looking… it’ll take a bit. Looks like a lot of folks are angry with Judge O’Reilly’s Enbridge Line 3 decision. Oh well… she had to make some decision and I think she did an excellent job of weighing all the factors, getting into the details in a very difficult case, and come up with a Recommendation that pisses everyone off! That’s something that takes a LOT of work and is very hard to do! 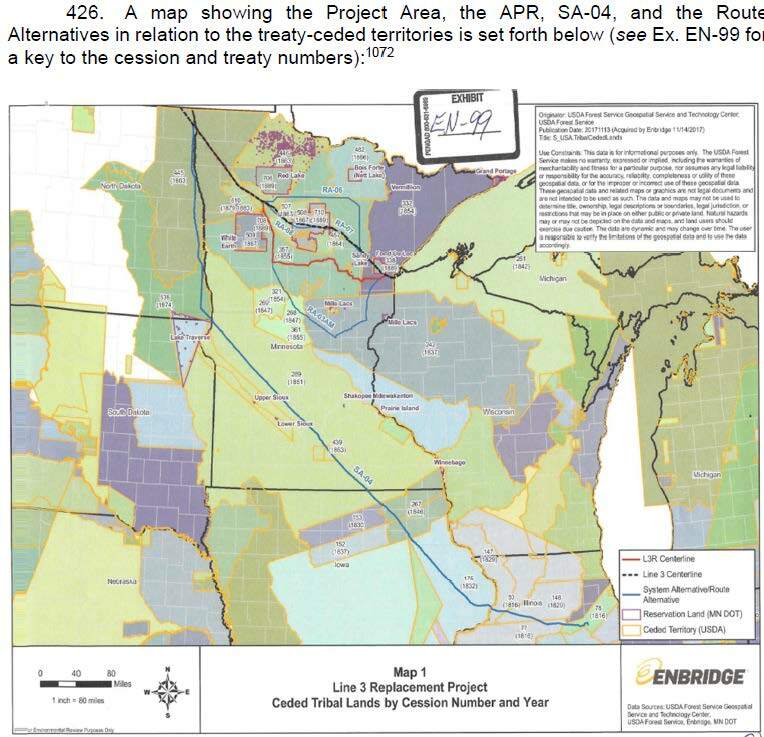 My take is that O’Reilly laid out the Leech Lake Band’s sovereignty and power and the lay of the land as it exists now — the easements are there now, allowing Enbridge to use the land until 2029. This recommendation sets the stage for the easement renegotiation in 2029, where the Band has power to say “NO!” and Enbridge is very afraid of that, facing either outright refusal or greatly increased easement payment as the obvious outcome. 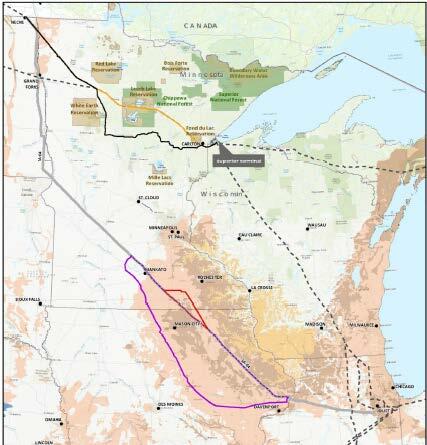 This Recommendation, and use of the existing easement gives Leech Lake greater leverage going forward, and might even move those easement negotiations up in time. If that renegotation is a decade in the future, Enbridge will also by then be operating in a very different world than exists right now, with decreased oil use and demand. 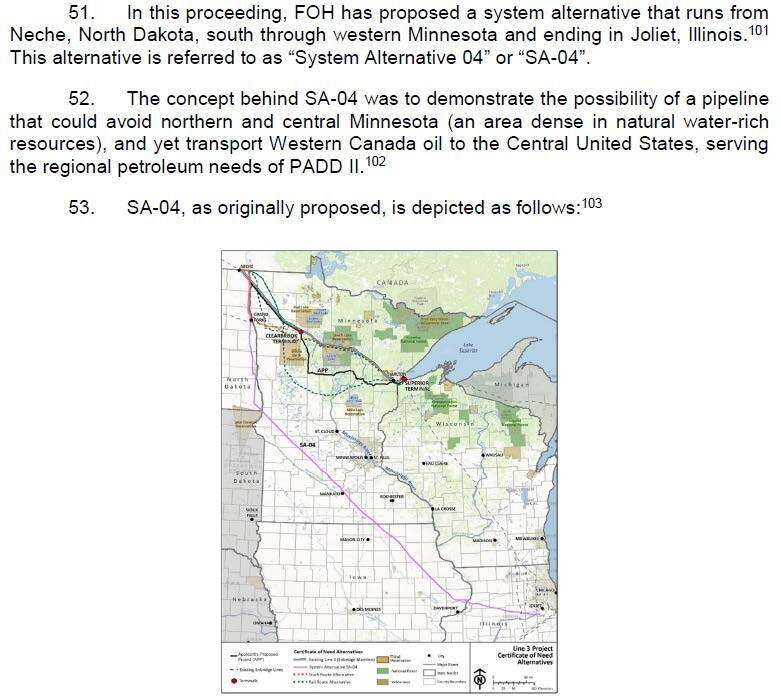 O’Reilly also noted that if a new corridor were used with this, given state non-proliferation, Enbridge would logically seek to use that corridor for all its pipelines going forward. “The judge has made this horrific recommendation without even holding a single ALJ hearing on the Leech Lake Reservation and gave a recommendation on a route that has not had the same level of environmental review,” wrote Ben Benoit, the band’s environmental director. 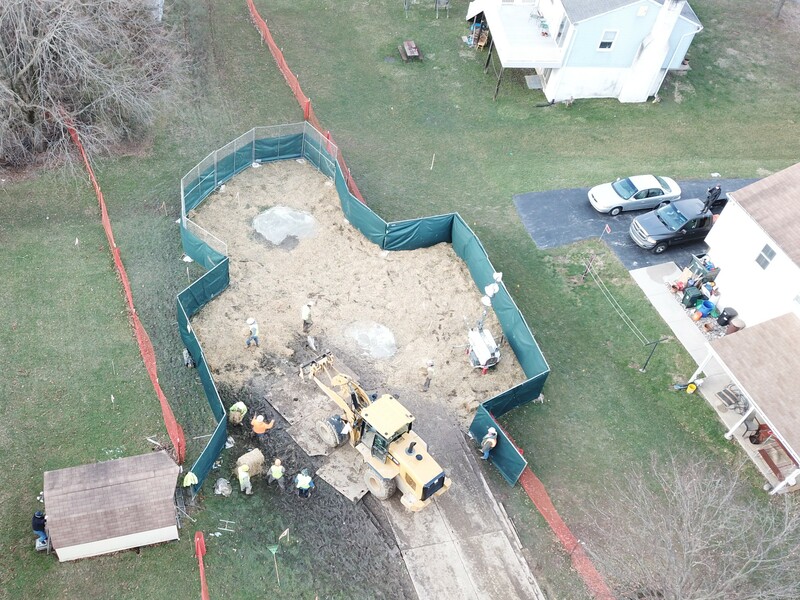 Enbridge should be glad they got this Recommendation. There’s something for everyone in this decision, and there’s something for everyone to object to — which tells me it’s a job well done. It’s a fascinating read, exposing the misrepresentations of Enbridge about quite a few material issues, particularly about Enbridge circumventing FERC requirement of removing the pipeline, the paucity of the “jobs jobs jobs” claim, and the need to renegotiate easements with tribes, which factors into Enbridge’s “inexplicable” easement acquisition for up to 4 pipelines as it finagled for this Line 3. READ THE Findings of Fact, Conclusions of Law, and Recommendation! Judge O’Reilly did a great work in digging through the literally tons of materials in this docket. The misrepresentations and omissions are so blatant that there’s a firm basis for requiring disclosure and correction of their application, and were I the ALJ, outright denial of their application! They’ve been caught. It’s all well documented in the Recommendation. 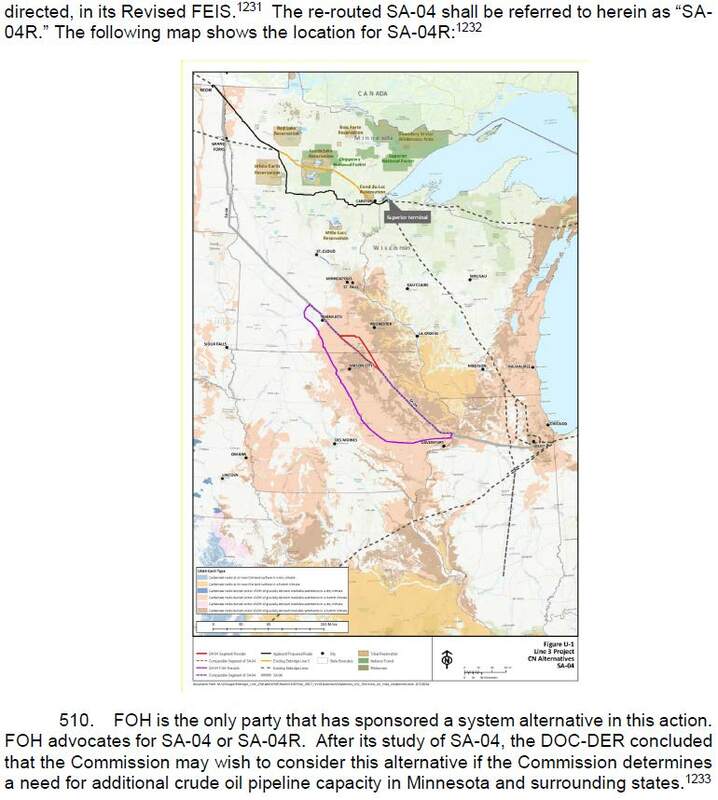 Something near and dear to me about this — note the “SA-04” alternative route — it goes right through two of the Freeborn County townships dealing with the Freeborn wind project. Notice? See p. 47-48. 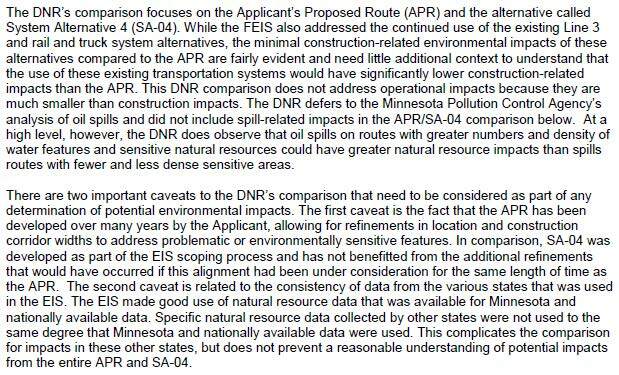 And the DNR supported this option?!?! Look at those nice calm colors that make this look so innocuous… GUESS AGAIN! 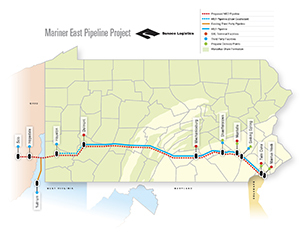 The Pennsylvania Public Utilities Commission has ordered the Mariner East Pipeline Project shut down.